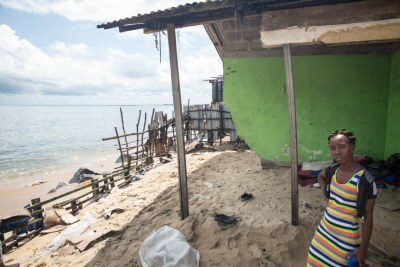 A new "ground-breaking" study indicates that 60 million adults living in urban areas across Sub-Saharan Africa live in fear of losing their home over the next five years. 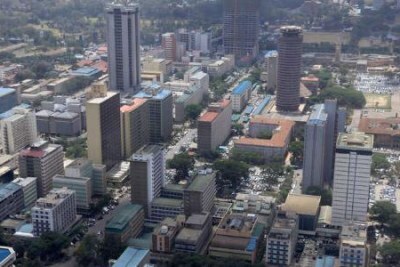 Measuring security of tenure is one of the indicators used to assess progress in attaining the first of the Sustainable Development Goals, the eradication of poverty. 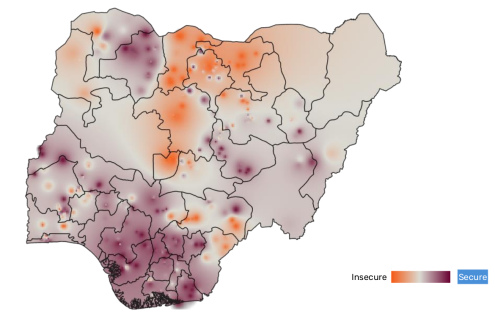 A map of Nigeria showing that people who fear losing their homes - reflected in orange shading - are concentrated in the north, and those feeling less at risk - reflected in purple - are in the south. 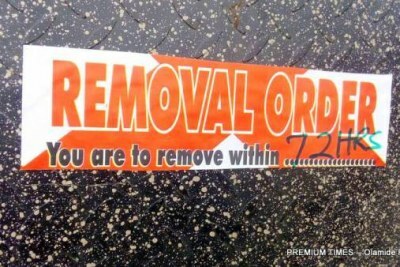 In Burkina Faso, the appearance of orange shading indicates the perceptions of urban dwellers that they will lose their homes in the next five years. 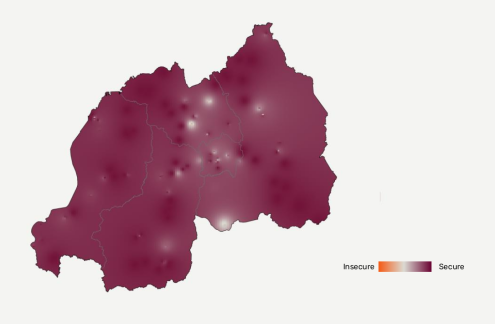 In a survey of 33 countries worldwide, Rwandan urban dwellers were the least likely to fear losing their homes, indicated by the predominance of purple shading across the country. 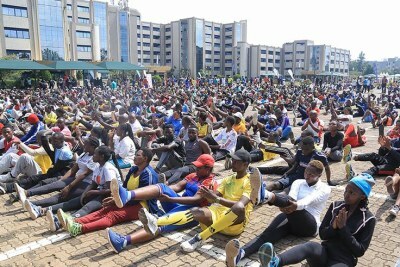 Will Kigali Scoop the Global Wellbeing City Award?